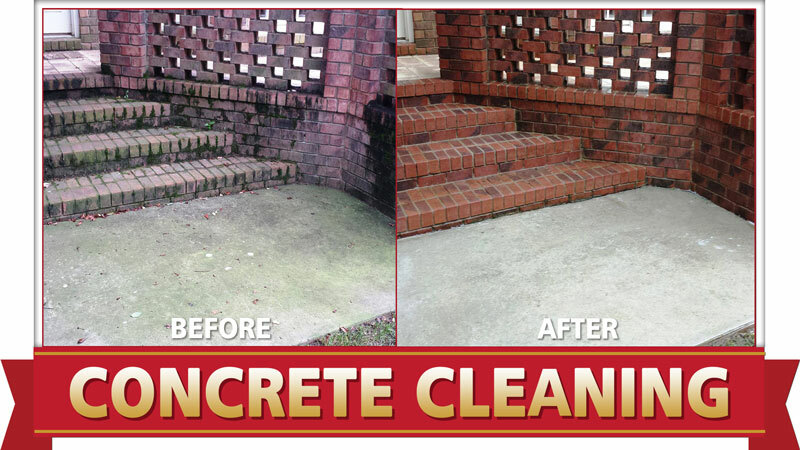 Camelot Pressure Washing is your trusted local pressure washing contractor in Charlotte and surrounding areas. 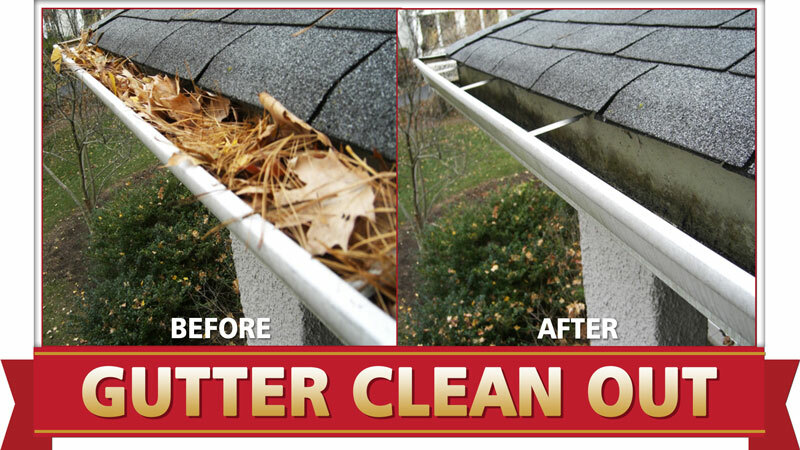 We use only the latest soft washing technology and quality specialized cleaning solutions. 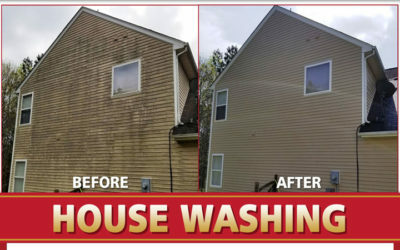 In this way, we will safely and gently deep clean your home’s exterior without the use of high pressure water, which can potentially damage your siding and other surfaces. 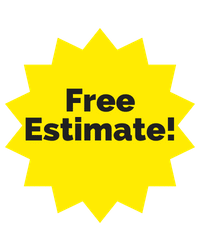 We specialize in customer service and look forward to creating another customer for life. 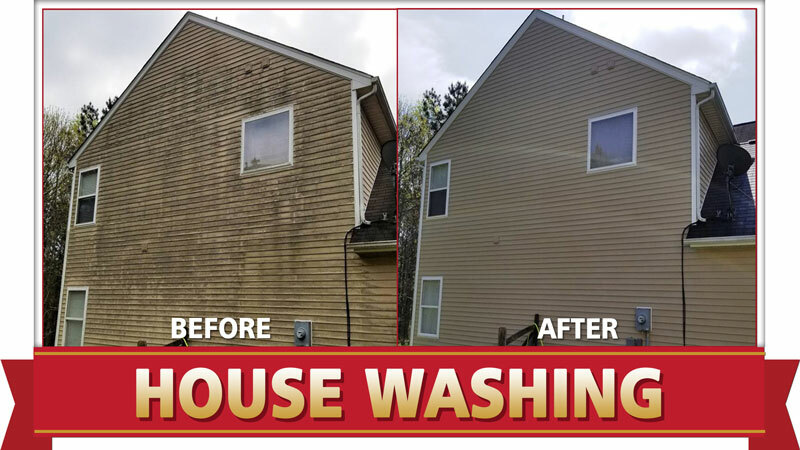 Camelot uses the latest and best soft washing technology, plus environmentally-safe cleaning solutions, to deep clean your home. 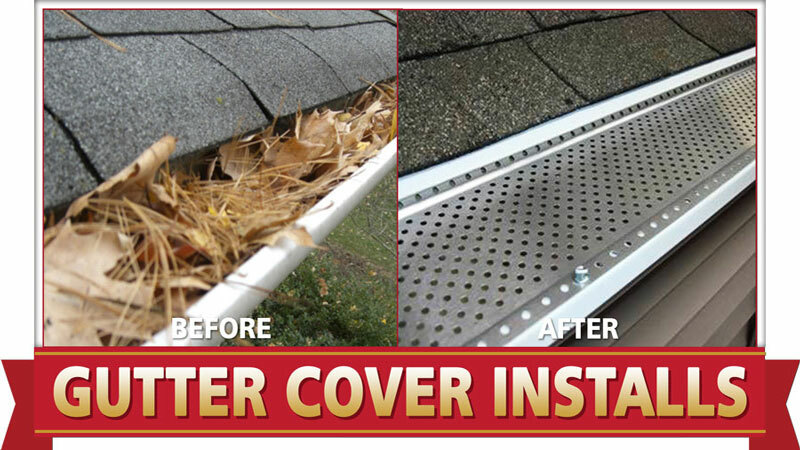 You’ll have no damage to your exterior or landscaping! Grey wood in poor condition makes your whole home look old and tired. 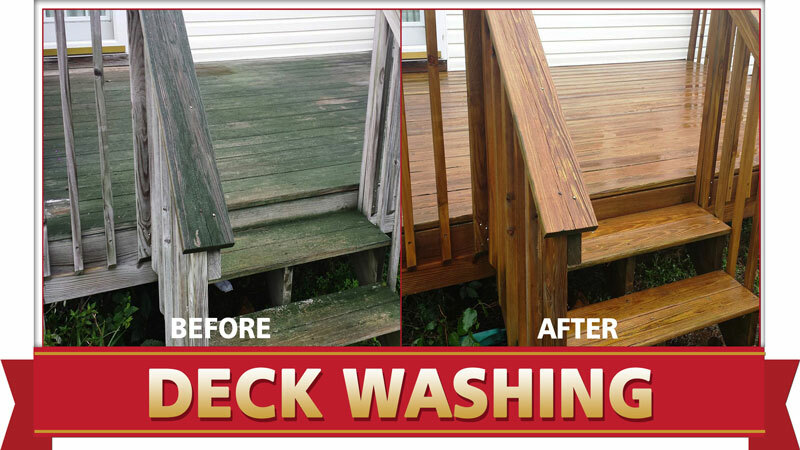 Our process will avoid damage to the soft material and prepare it properly for a sealer…give your deck a facelift. 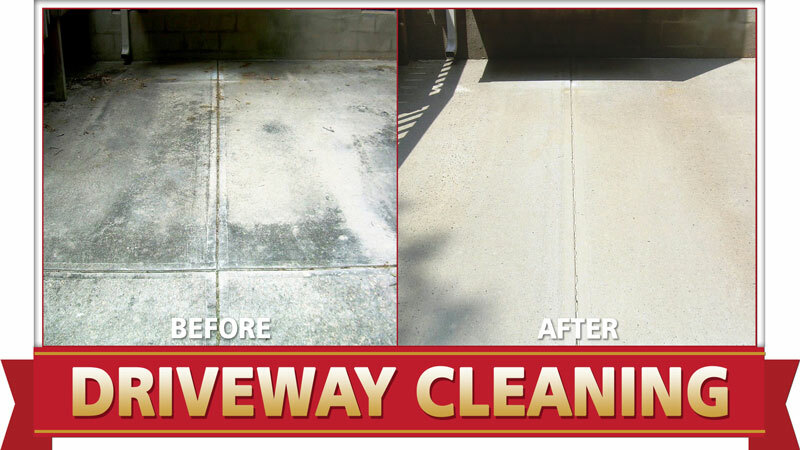 Pressure washing your driveway removes years of accumulated grime and unsightly contaminants and eliminates the potential for slips and falls. Enjoy your home’s appeal again. 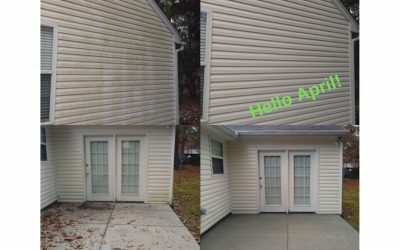 We consider our team to be the top pressure washing professionals in the area. 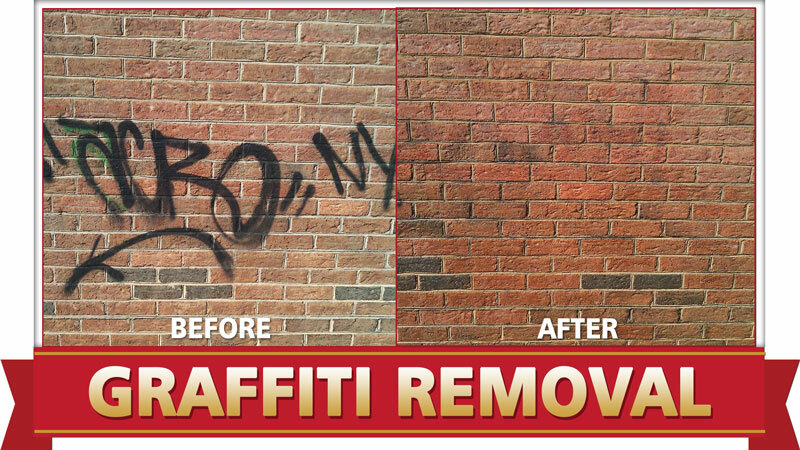 To read our expert advice on the subject, be sure to check out our recent blog posts.  Click here to read testimonials from satisfied Camelot customers in the greater Charlotte area.